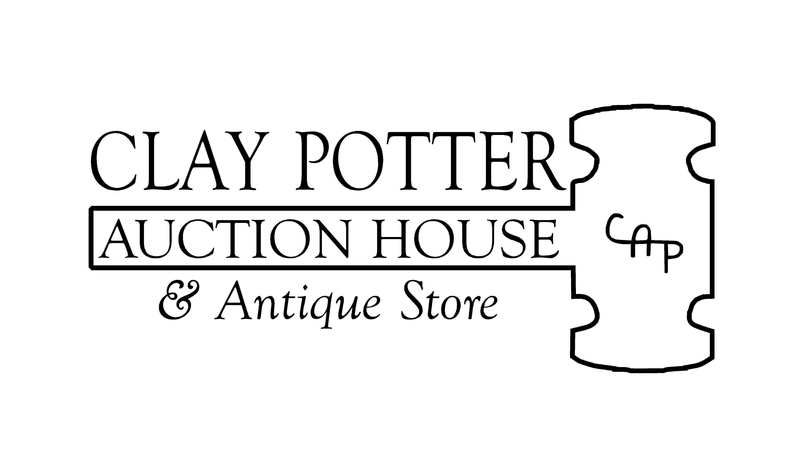 Clay Potter Auction (TX Lic# 16620) has been contracted to sell storage units at auction pursuant to Chapter 59. All units sell AS IS, WHERE IS, 10% buyers premium, Accepting cash only. Sales tax will be charged unless you have a valid sales tax number on file with us. A refundable cleaning deposit will be required. Unit counts will be updated closer to auction day, all units subject to cancellation. Previous PostOnline Jewelry & Coin AuctionNext PostDid you know we are on Yelp?